A piece of history at Windsor Regional Hospital has been reported stolen. Staff at the hospital say the sculpture of Jeanne Mance was removed from a monument outside the Jeanne Mance Building at the Ouellette campus. It's believed to have been made out of copper and likely taken for its metal value. 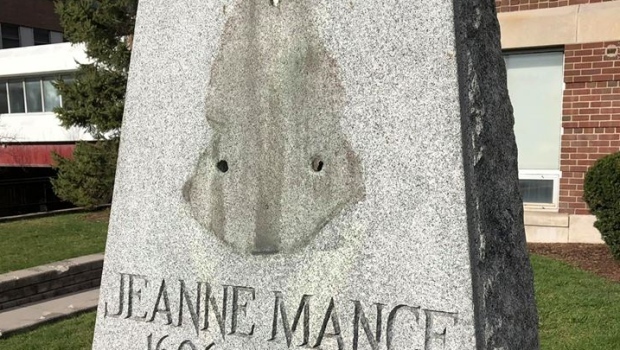 The monument was put on the property in 1946 to honour Jean Mance, who was remembered as one of the founders of Montreal's first hospital in the 1600's. 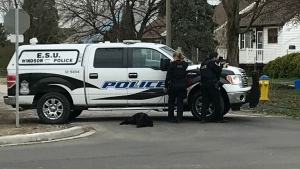 Windsor police have been notified. Anyone with information about the theft is asked to call police or Crime Stoppers.